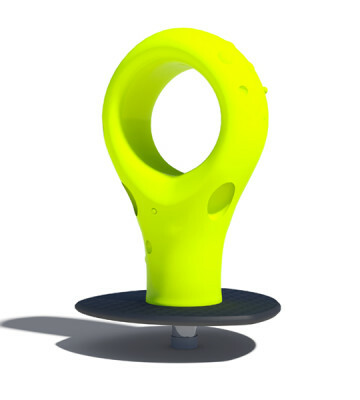 With its special ergonomic shape, the Bubble Spinner has a high playability factor and is challenging for children of all ages and abilities. Made from tough, hardwearing materials children can climb in, around and through it. 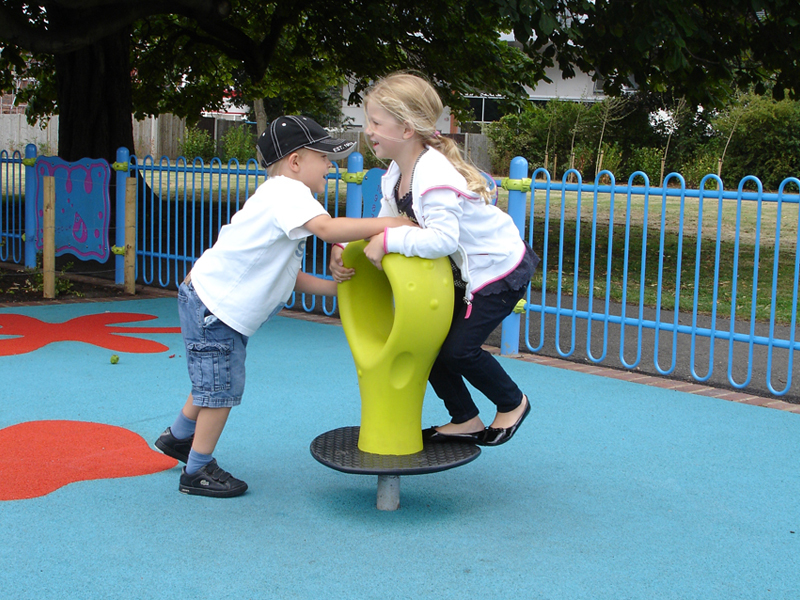 It encourages social and creative play and physical exercise at the same time. 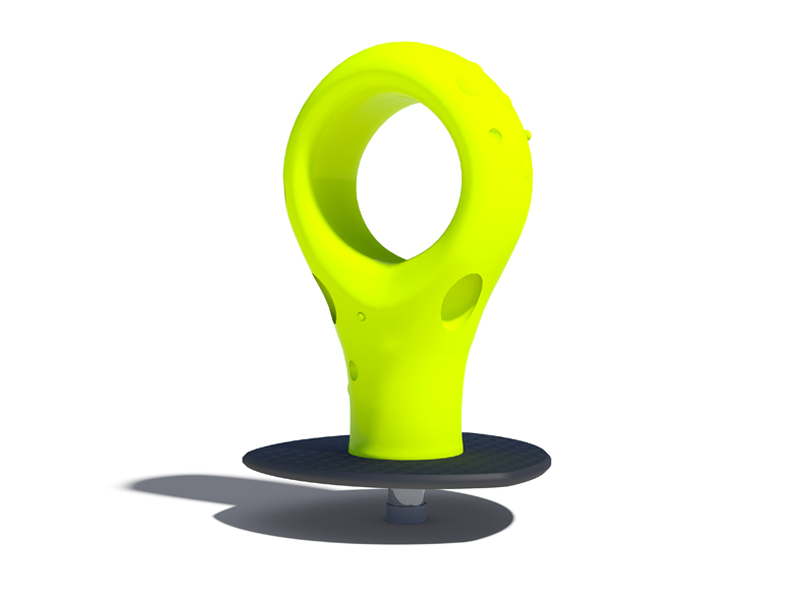 However the Bubble Spinner has one major additional feature. It has a shield shaped platform mounted 105mm off the ground and it spins on its axis. This gives an additional dimension to its play factor and encourages group working to make it spin. Categories: Climbing, Traditional Play Equipment.